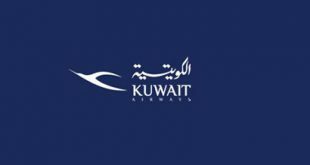 KUWAIT CITY, Sept 12, (KUNA): Directorate General of Civil Aviation (DGCA) announced completing the return of 2,266 passengers to Kuwait, whose flights on Wataniya Airways were cancelled. 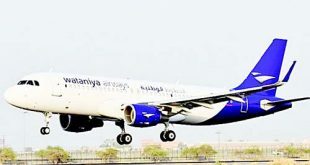 In a press statement released Wednesday, DGCA said the passengers returned from Istanbul, Trabzon, Beirut, Malaga, Athens, Baku, Sarajevo and Tblisi. It added that there are other passengers who will return later to the country on different airlines. 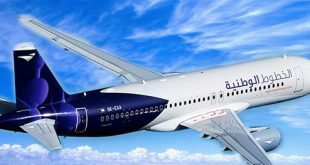 DGCA also noted that it had used 12 charter flights on Kuwait Airways and booked 445 hotel rooms, while also providing 272 commercial flight tickets. The directorate said that the number of passengers affected by the cancellation of flights totaled 2,266. 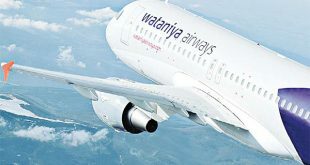 Meanwhile, it noted that Wataniya Airways will be charged with all financial costs, adding that the directorate will take legal action to protect the rights of the state and the passengers.